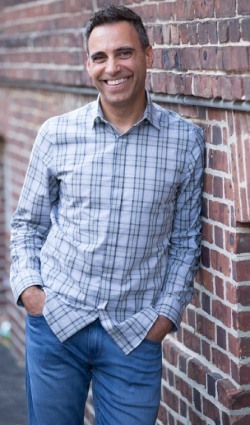 Corey Blake began his storytelling career as an actor, starring in one of the 50 greatest super bowl commercials of all time (Mountain Dew, Bohemian Rhapsody) and in campaigns for American Express, Miller Beer, Mitsubishi, Wrigley’s Gum, Hasbro, and other name brands. Today, Corey is the founder and CEO of Round Table Companies (RTC). He has been featured on the cover of the Wall Street Journal and his work in storytelling has been quoted/featured in the New York Times, USA Today, and Inc., Forbes, and Wired Magazines. 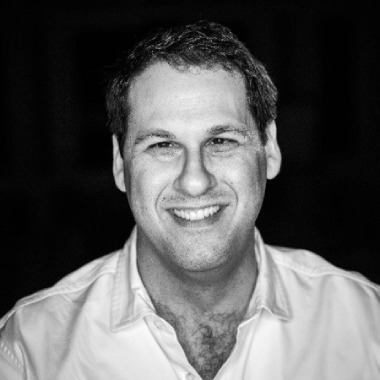 Corey pioneered the business comic book, packaging and publishing dozens of titles—including best sellers by Tony Hsieh, Marshall Goldsmith, and Robert Cialdini—and has spent over a decade guiding CEOs, founders, and thought leaders to set up a storytelling ecosystem around their brand, including writing the book they were born to write. He is an avid supporter and sponsor of Conscious Capitalism, and the publisher of Conscious Capitalism Press. His work has yielded 15 Independent Publisher Awards, a Belding, a Bronze Lion, and a London International Advertising Award. His articles have been published in Writer Magazine, and on FastCompany, Forbes.com and The Huffington Post. He is also the creator of the Vulnerability Wall—whose clients include Microsoft, ADP, Marketo, and Workday—and the Vulnerability is SexyTM card game. His documentary of the same name won 2017 ADDY and HERMES awards for branded content. Corey travels around the country delivering keynotes and facilitating storytelling workshops for organizations of all sizes.